A call concerning hidden water leaks is a common occasion at Orange County Plumbing Heating & Air Conditioning. 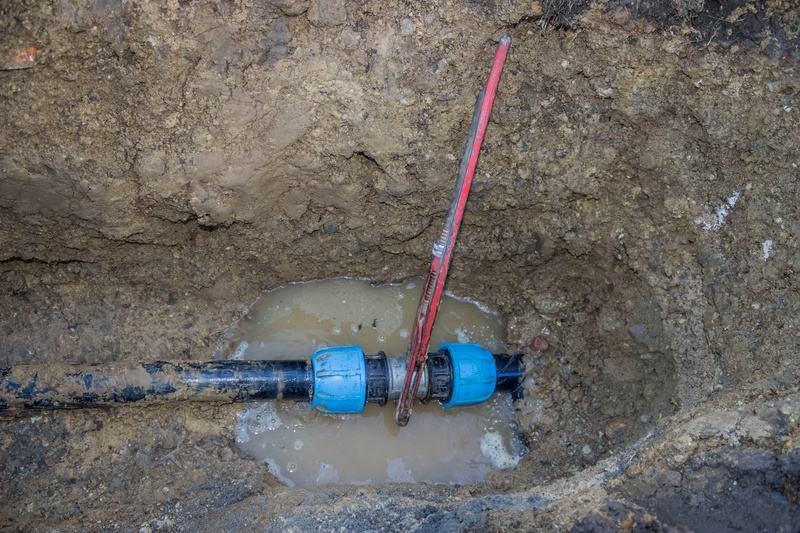 Water leaks are most likely to emerge in older homes, but poor construction, corrosion or ground movement can cause pipe damage leading to water leaks in new homes as well. A leaking ceiling or wall leak is usually an indicator of another leak concealed somewhere in your home. It might mean severe problems with your piping as well. Such hidden leaks are usually hard to find – water leaking from a pipe above one room can move along the length of the pipe and be transferred on a ceiling of another room! To properly detect your water leaks, call South Orange County Plumbing Heating & Air Conditioning. Our skilled plumbing technicians have over 50 years of experience in leak detection and repair services and can detect and fix your water leaks in no time. Hidden water leaks are more than just a nuisance. If left undetected, they lead to significant water loss and cause really dangerous mold growth. Don’t let this happen to your plumbing system –contact Orange County Plumbing Heating & Air Conditioning for water leak detection.